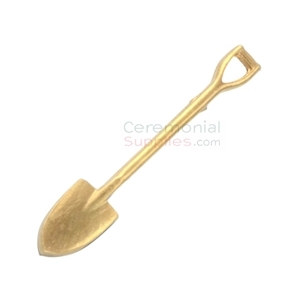 A groundbreaking ceremony needs to have items that will carry out the titular task. 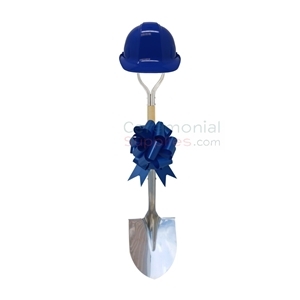 A ceremonial hard hat, a groundbreaking shovel and a bow are must haves, with a ceremonial bow wrapping things up elegantly. 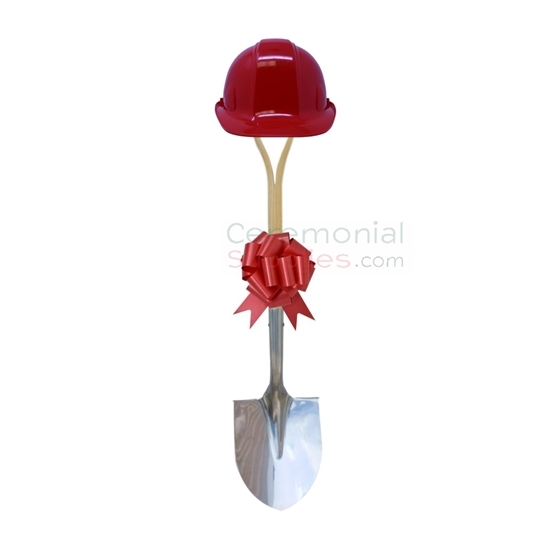 The Groundbreaking Shovel, Hard Hat and Bow Kit aims to collect all these items in a single place and provide them to you as a complete set. 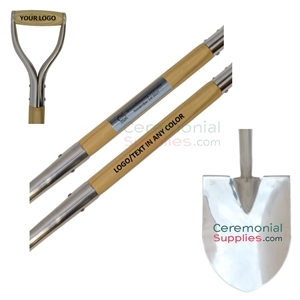 The accessories included in the kit are just what you need to make your groundbreaking ceremony a success. Browse our Groundbreaking Kit collection and select the kit best suited to your ceremony.